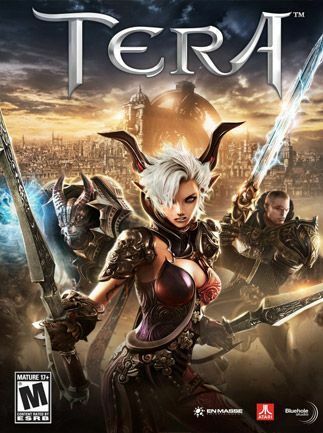 TERA is a next-generation massively multiplayer online role-playing game set in a richly imagined fantasy universe. TERA ushers in a ground-breaking interactive combat system that allows you to instantly respond to real-time combat conditions. Throughout a battle, you’ll move around your enemy and dodge its attacks as if you were playing an action game on your console. Furthermore, TERA raises the bar for visual beauty and varied gameplay in the MMORPG genre. True Action Combat - Experience an Action MMO beyond "point and click" where skill, position, timing, and aim determine success in combat. Vast Fantasy World - Play seven character races and eight classes. Battle hundreds of monsters throughout 80+ zones and embark on thousands of quests in a game world rich in history and lore. Epic Monster Battles - Advanced enemy AI and enormous bosses deliver a more intense and engaging combat experience. Vibrant Online Community - In a faction-free world, all players can impact the community as well as the social, political, and economic structures of TERA.